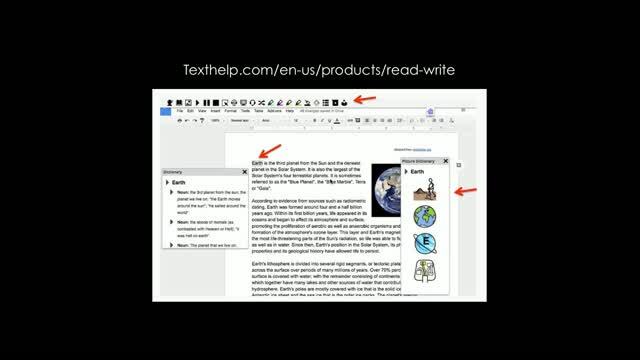 Did you know that the Google Chrome browser has the power to help all learners read, write, and learn better? And this is especially true for struggling students. 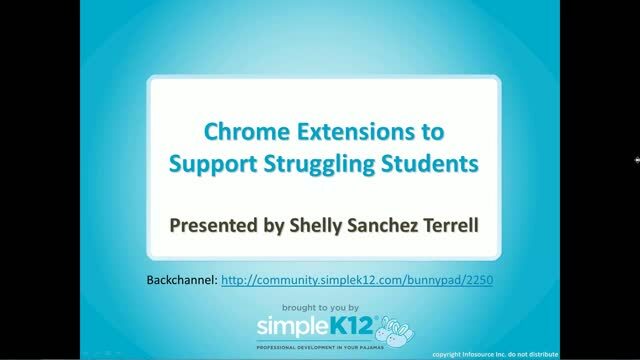 Join Shelly Sanchez Terrell as she introduces you to various Chrome extensions that help struggling students find the assistance they need. 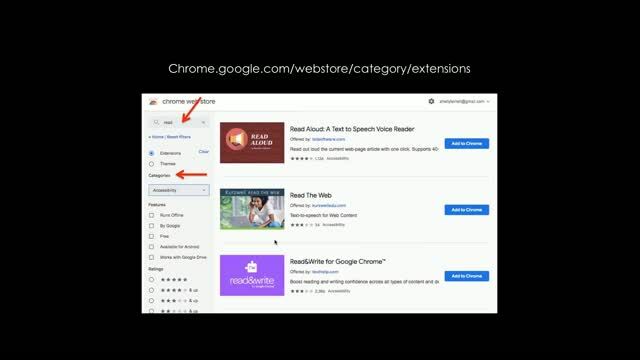 She will cover a number of free Chrome extensions that can assist in translating any site, read aloud any site, annotate any site, and much more. 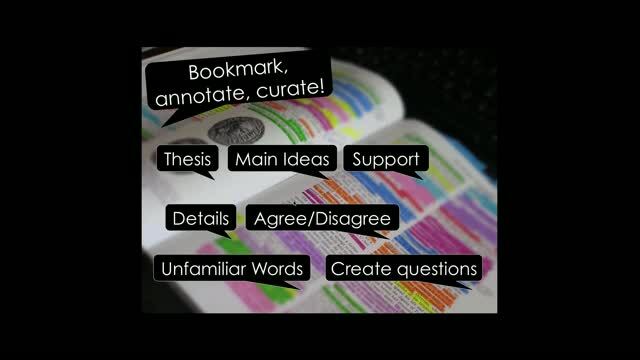 Shelly will also share how students can use these extensions to easily conduct research and cite sources appropriately. wonderful information to use with students of all ages! 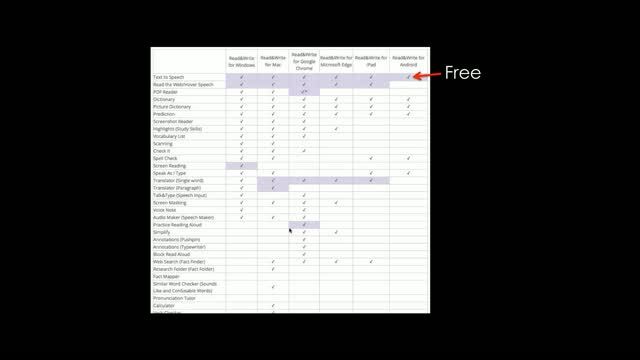 Thanks there were several extensions mentioned that will be useful. This webinar was wonderful and very informative! Very informative. It's amazing to see the vast amount of resources available. Great recommendations to help struggling students! Thank you! Great presentation! Very clear information, recommendations for struggling students. Thank You!